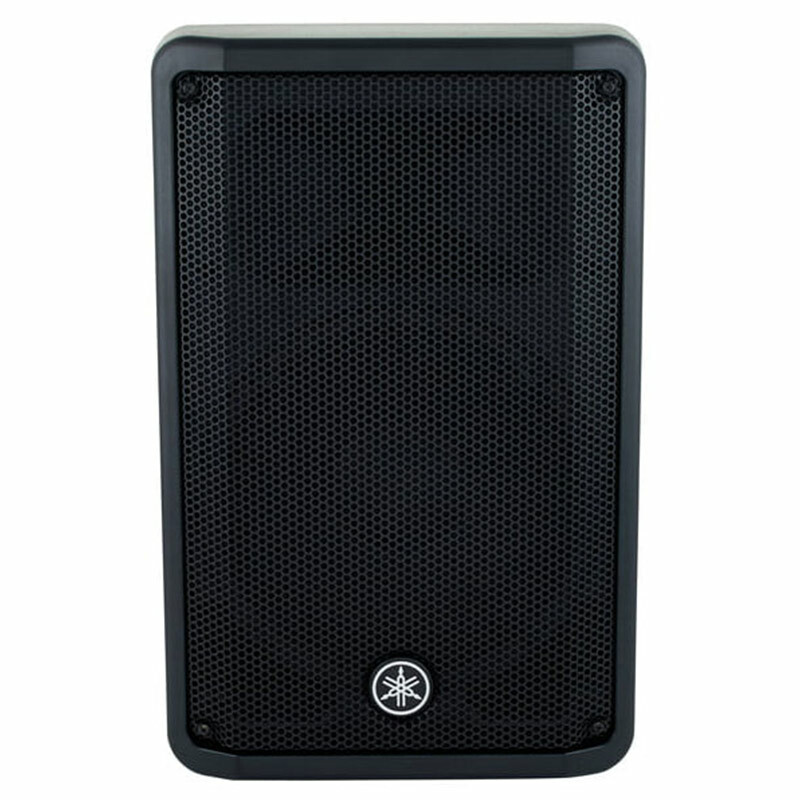 The Yamaha DBR10 is the most compact model in its series and in its class. 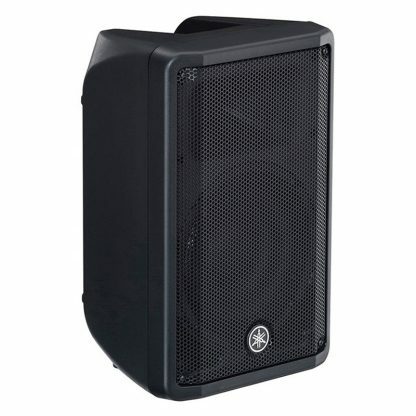 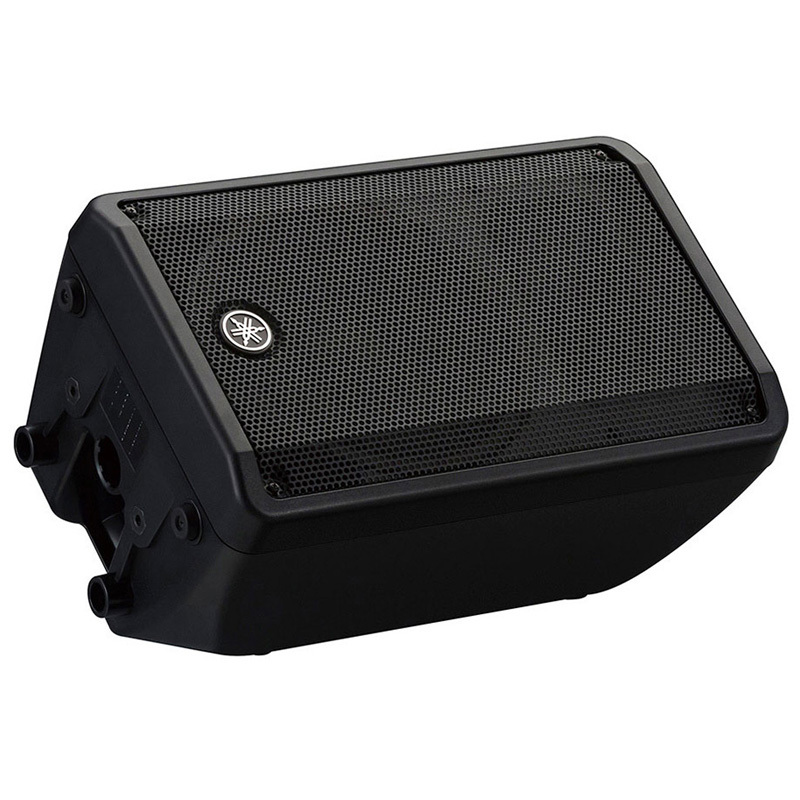 Capable of delivering a maximum SPL of 129dB from its compact enclosure, the DBR10 can be used as a utility speaker in a variety of environments. 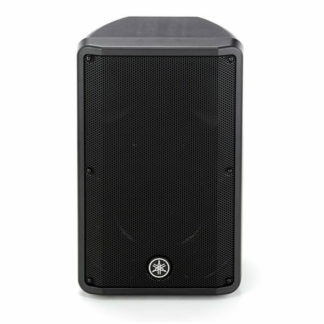 The DBR Series powered loudspeakers harness the same state-of-the-art Yamaha DSP, amplifier and speaker technologies developed for the professional DSR Series and DXR Series lineups, ensuring high-resolution sound at any output level. 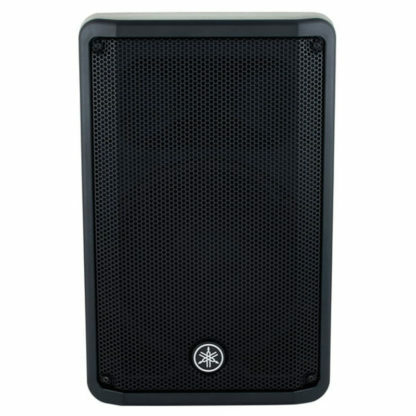 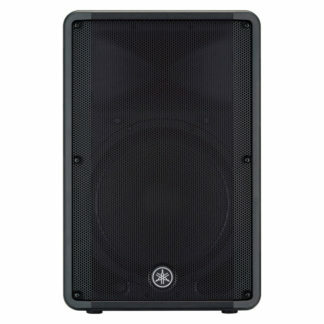 The DBR series powered speakers have also been designed to be run angled on there side for artist fold back situations.